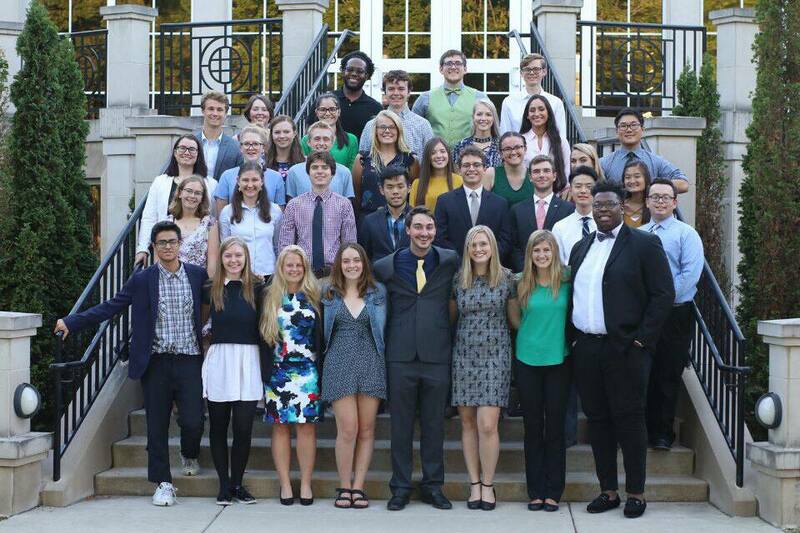 Illinois Wesleyan's Student Senate promotes student welfare, strives to obtain closer cooperation among the faculty, the administration, and the student body, and encourages student leadership in University activities. The Student Senate is the governing and legislative board of the student body. It serves as the primary representative of student interests in policy formation and as an intermediary between both the administration and the student body and the faculty and the student body. Student Senate also serves to represent the views of the students as members of a community. Towards this end, Student Senate seeks to provide every member of the campus community with a voice through their residential affiliation.